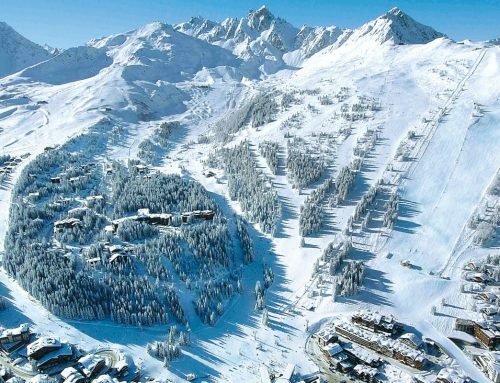 People sometimes ask what happens once the snow melts across the mountains, the ski lifts close and the seasonnaires slope off to summer jobs around the world. What do La Tania and Snow Retreat’s Andrea, Phil and Baby Snow Retreat get up to in the summer? 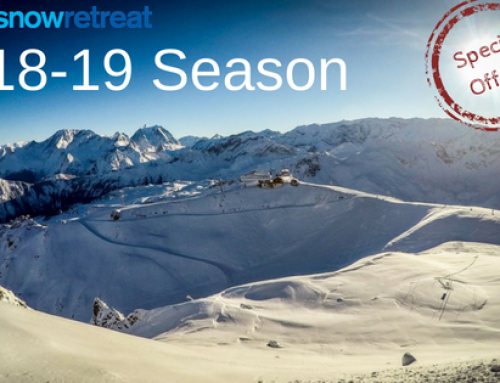 One of the biggest jobs for the summer is always the recruitment of the next season’s Snow Retreat Dream Team. A great bunch of returning staff were already signed up for 2015/16 but that still left some spaces to fill and so many hours were spent reading CVs and conducting interviews to put together this year’s awesome team. Making improvements to the chalets is always on Snow Retreat’s to do list for the summer. Guests will be pleased to see that Chalet Murette has been treated to new bathrooms on the first floor. Chalets Leman 1 and 2 have new decking linking the drive way with the chalets, new external lighting and a snazzy new sign at the end of the driveway. Chalets Bonne Etoile and Petit Coeur have a new augmented electrical supply. Chalet Orchis has a restructured living area and kitchen offering more space. 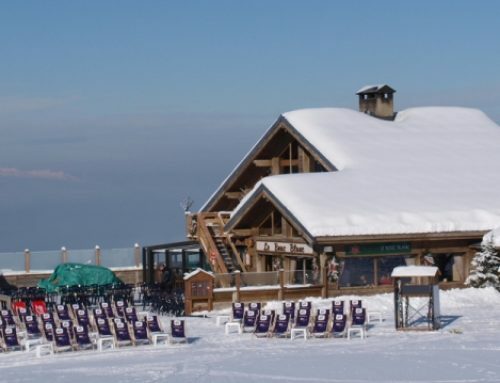 Chalet Chevallier has refreshed internal painting and improved boot room lighting. There has also been a lot of varnishing everywhere! 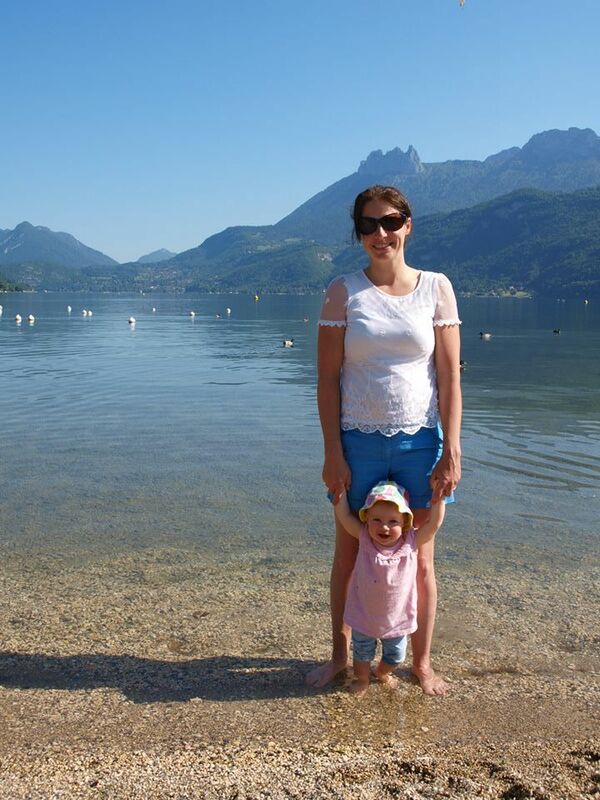 After all that hard work, some family time was much needed and so Baby Snow Retreat dragged her parents to the outdoor swimming pool in La Tania and for a lovely weekend of camping down at Lake Annecy. 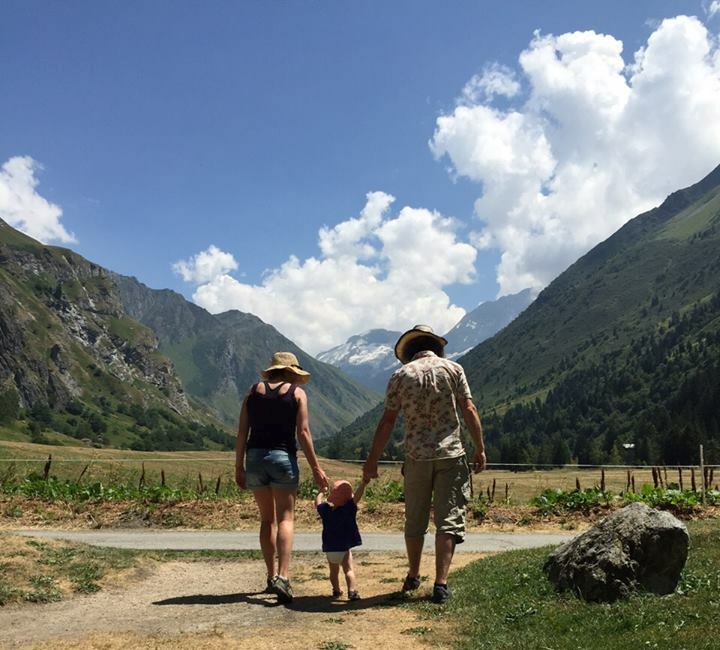 There were lots of family and friends who came to stay with us during the summer season who made the most of what the local area has to offer; lots of hiking, mountain biking and even getting the adrenaline going on the Via Ferrata in Courchevel. We also managed to finally try the Segway mountain tour which was a lot more exciting than we expected ! We took some archery practice at Courchevel 1650 near the end of the summer season which was really well organised and fun. Finally, a very exciting high point of the summer was the wedding of two of the extended Snow Retreat family down in the South of France. Many of you will remember our Chalet Chevallier and Leman chef Sox (Ewelina) and her partner Tim who found love in the Alps and tied the knot this summer in a beautiful ceremony filled with sunshine, good food and a few too many glasses of fizz! 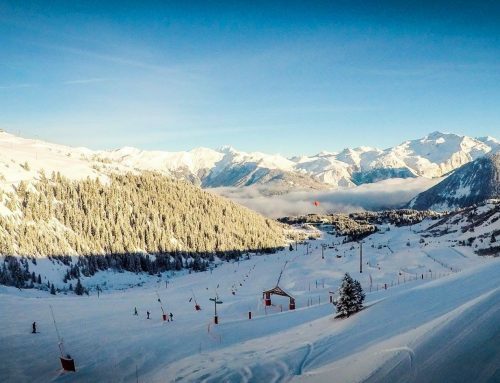 So with the summer now over, nights are drawing in and we are dreaming of blue sky powder days and mountain lunches, its time to get ready for another fantastic winter season.